Congratulations to Jason Flint of West Lakeland Minnessota, whose Standard-Gear Sonex (S/N 1655) flew for the first time on September 8th! 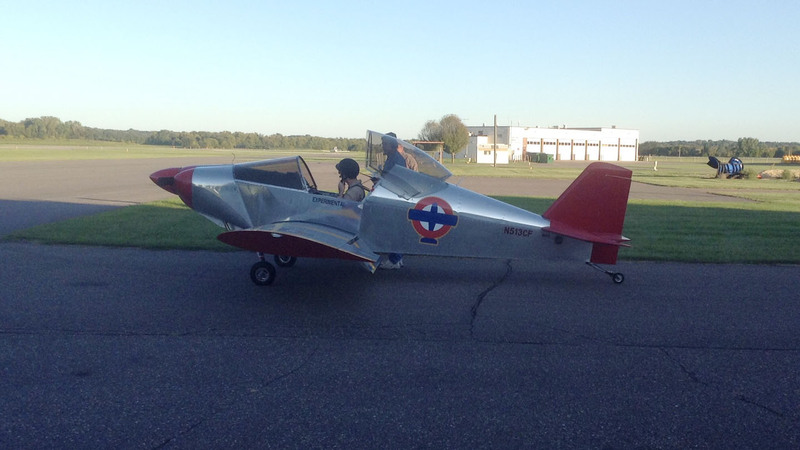 “N513CF was nearly flawless in her first flight,” writes Jason. 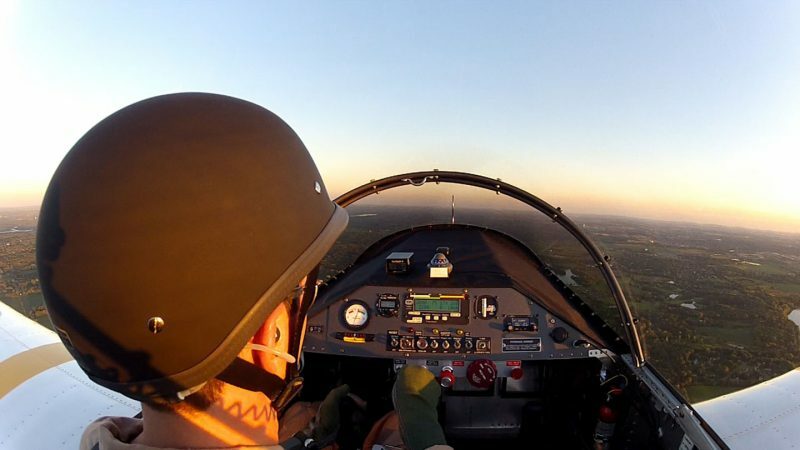 “Many thanks to Sonex Aircraft for making available a kit that’s so easy (and fun!) to build and fly.” Gold Wings are on the way!